Before we are off to celebrate the last day of this year with our loved ones I simply just had to share this last post about this gorgeous product. The last post of this year definitely had to be one of the memorable ones. Today we will talk about the Yves Saint Laurent Rouge Volupté Shine. One day while browsing through lipsticks I came across, by far one of the most prettiest lipstick I had ever laid my eyes on. When I saw it the only words that came to mind were "MY PRECIOUS" (grinning). Before I knew it my reflexes kicked in and I was checking out shades to suit me. 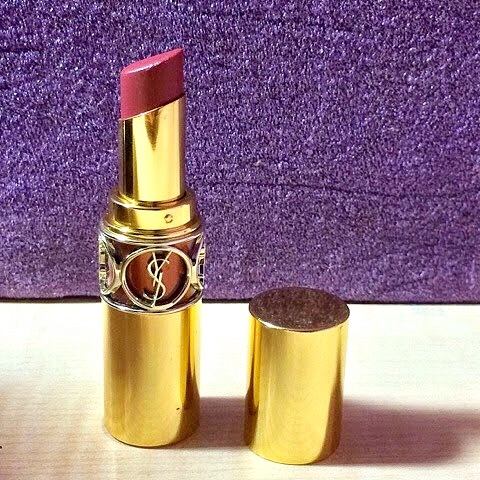 The YSL Rouge Volupté Shine is available at the moment in 33 shades but sadly most of them are not available in India. 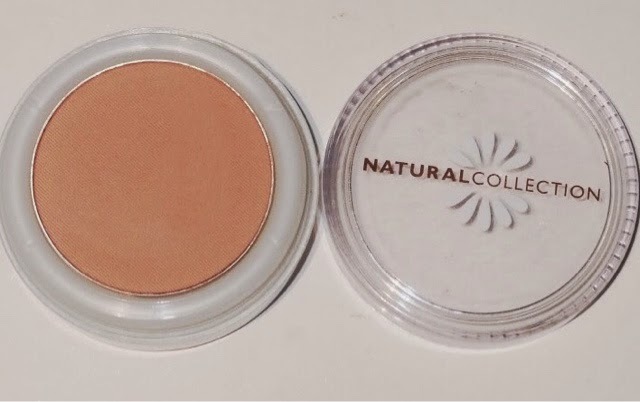 It was so pretty that I knew I would want to use it everyday and so I tried to find the shade that would just be an all occasions and an all outfit match shade. After carefully scrutinising each shade I chose the #7 Rose Infinite. This is a sheer deep rose plum shade. The color looks very classy and could be a daywear and a nightwear shade. Since the big NYE is approaching this would be an amazing shade that would go with any look you have on that evening. This will be a season where Rudolf doesn't want to have a red nose but rather pink cheeks. Christmas is almost round the corner and the vacations of most of you must have commenced or will soon. The most spoken about reviews during this time would be the Xmas party look but I have decided to spice things up a little bit. For me it is equally important to have that radiant glow during the day time as during night time. 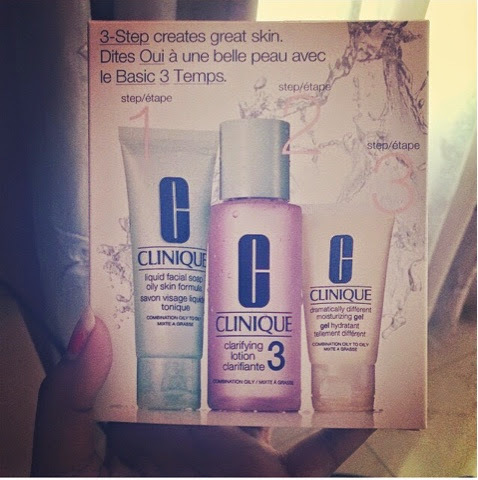 Belonging to a sun-kissed skin tone most of us do not have flushed cheeks during winter. To have that healthy glow during the daytime, a subtle blush is essential. So today we will see two of the most gorgeous daytime blushes I have come across. I know I may be a tad bit late in giving my review on the products but in my defense I made sure that I did use all the products well before giving you an honest review. To recap things till now looking at the first impressions Fab Bag had already scored some brownie points. In this review, we would rather see which subscription has more quality based products in them. So far all I can let you know is all the products were really good. As maximum of the products weren't of the same product range it made it even more difficult to choose. 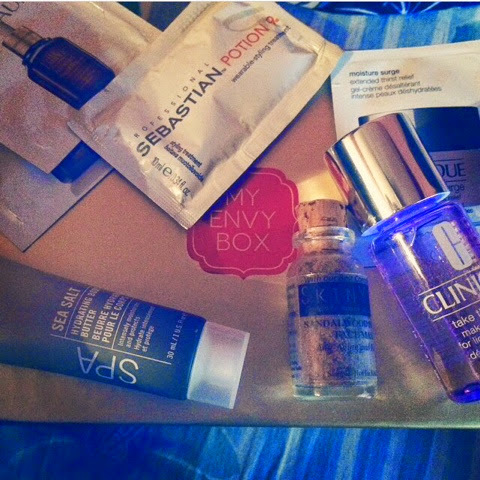 Today's review would rather be of a different kind as it will be a FabBag vs MyEnvyBox review. For my friends who aren't aware of the Fab Bag, its a monthly subscription bag that charges a fee of Rs. 600/-per month along with some add on discounts and gifts on purchase of the 3 months 6 months and 12 months subscription. This bag contains 3 deluxe sized product samples and sometimes even full size products. 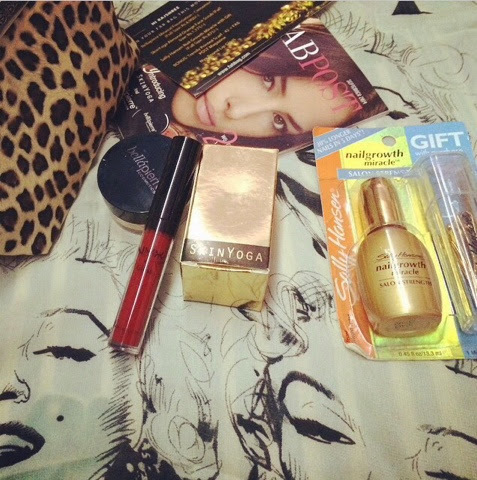 For people who haven't come across MyEnvyBox earlier, it is a monthly subscription box that charges a fee of Rs. 850/-per month. This box contains 5 high end luxury product samples. 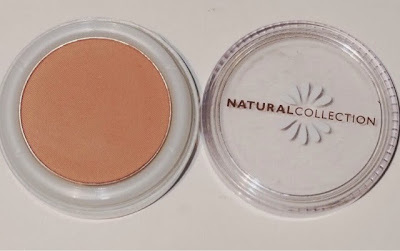 Seeing that there are not many comparison blogs online to help the buyers decide which of the two beauty subscriptions to opt for, I decided to be an guardian angel. So if you all are done clapping lets move on shall we? I would like to warn you all that this is going to be one long review. That is why I need to stop beating around the bush and go directly to the point. When you have a charming brand like Vogue linked with you than I don't think anyone would think twice about the purchase. 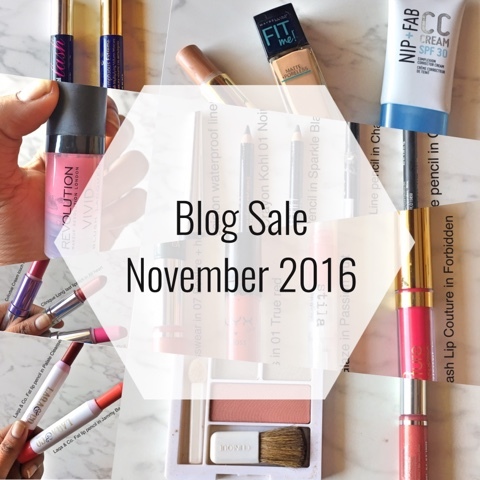 Today's blog is about the October MyEnvybox. When I was made aware of the fact that the box would be curated specially by #VogueIndia since it was the 1st anniversary of MyEnvybox I dint have much thinking to do as well and got a subscription for myself too. Well I know that October has passed and well I am writing a blog on the October MyEnvybox but the point of this review isn't unboxing but rather its to write a review on the products in it. The products I got in the October envy box were definitely much better than previous months box. So another post and another blissful experience to unravel. Today I would like to talk about a beauty bag subscription that I have joined and absolutely adore. People who aren't aware of the Fab Bag or earlier known as the Velvette box, its a monthly subscription bag that charges a fee of Rs. 600/-per month along with some add on discounts and gifts on purchase of the 3 months 6 months and 12 months subscription. This bag contains 3 deluxe sized product samples and sometimes even full size products. Some months back I had done an extensive research probably like what you are doing at the moment about which beauty subscription to opt for and that's when I stumbled upon Fab Bag. 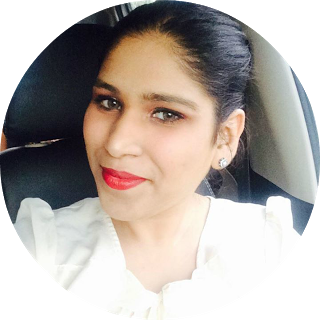 Well this is my first post and am truly excited for the magnificent journey of blogging which I will experience soon. So to cut to the chase well lets get talking about MYENVYBOX for people who haven't come across it earlier, my envy box is a monthly subscription box that charges a fee of Rs. 850/-per month. This box contains 5 high end luxury product samples. 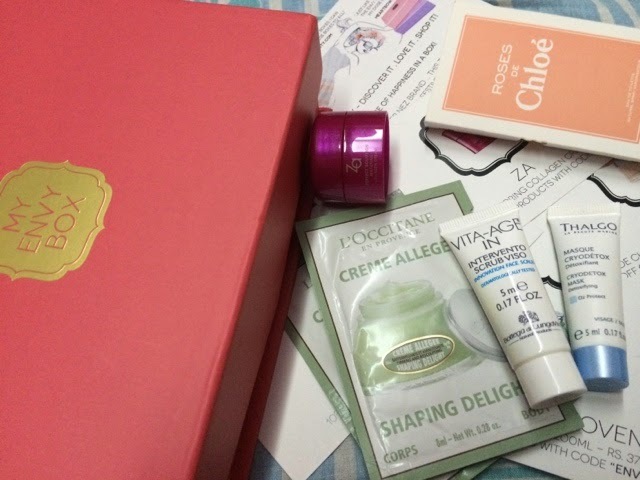 The whole idea of beauty subscription boxes is that you get to experience high end brands for a lesser value which helps you decide if you would like to shell out that amount of money on a particular full-size product. Well just like you I had also done my research before going for the subscription of this box and might I add I would love to trade my September box with any of the previous months box without skipping a heartbeat.